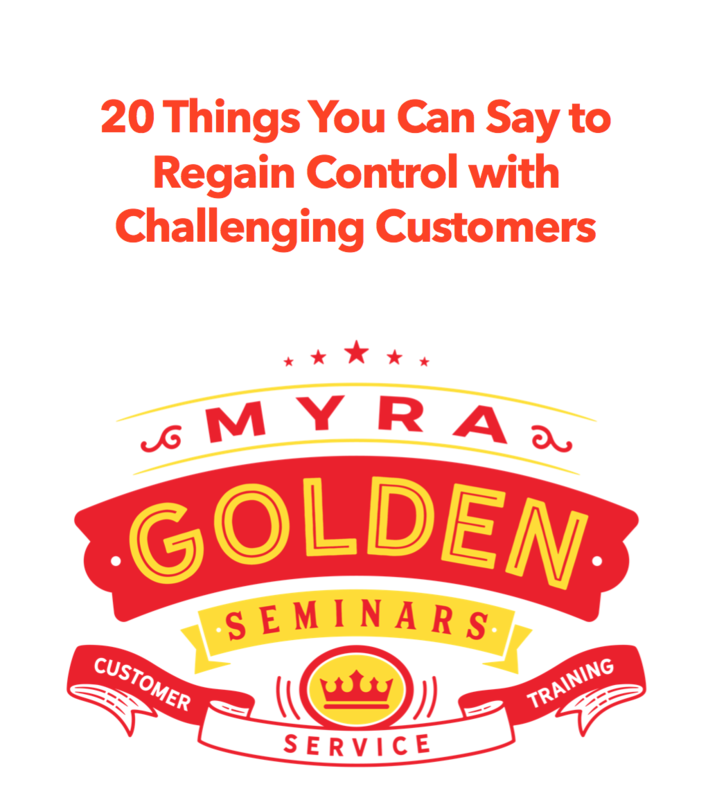 Thank you for purchasing Myra Golden’s Quality Monitoring & Coaching training. We have just emailed you details and your password to access the video. The email was sent from info@myragolden.com. If you don’t see the email from us within 5 minutes, please check your junk email folder.